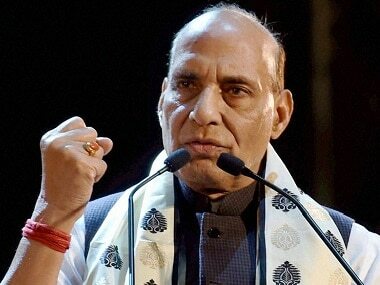 Lucknow: Union Home Minister Rajnath Singh said Uttar Pradesh has "unlimited development potential" and the state can become India's growth engine. Speaking during a session on industrial and infrastructure security at the UP Investors' Summit in Lucknow on Wednesday, Singh said, "UP means 'Unlimited Potential' for development. 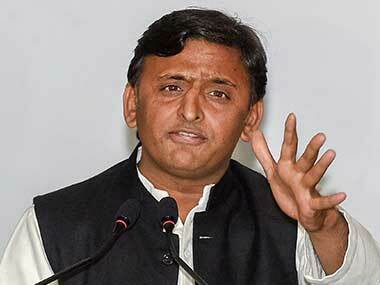 UP has the potential to be India's growth engine." In the last 15 years, there were never such serious discussions and now development has staged a strong comeback, the Union minister said. If there are any doubts in the minds of investors, then it is the right forum to remove them, Singh said. 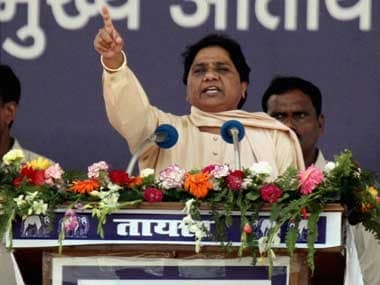 He added that once UP was a frontline state, then due to some reasons it lagged behind other states, but now a turnaround is clearly seen in UP, and now there is a double digit growth. Lauding chief minister Yogi Adityanath, Singh said, "The state government must be congratulated for its zero tolerance to crime and criminals, which has brought significant improvement in the confidence level of the people about the improvement in law and order scene." This is result of conviction of the Chief Minister, he said, adding that if the law and order situation is not appropriate, then no investor will come. With intense focus from government for initiating policies that would ensure time-bound creation of world class infrastructure in the country, it is expected that India will require investments of over $ 4.5 trillion by 2040 for the development of its infrastructure, according to the Economic Survey 2017-18. "Uttar Pradesh is a land of infinite opportunities and it has the potential of being the growth engine of India. Lying along the fertile plains of Ganges with highest irrigated land in the country, the state of Uttar Pradesh has very hard working populace. They have the talent and ability to race ahead of anyone, if given right opportunities." 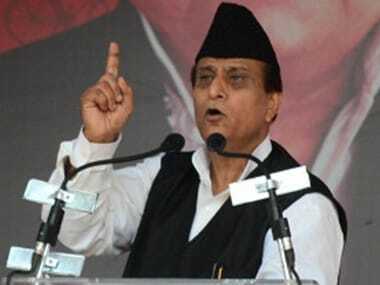 "You will be glad to know that approximately 12 crore people in Uttar Pradesh are in working age group. This gives the state unique proposition to reap maximum demographic dividend," Singh said. "The Ministry of Home Affairs has liberalised the Arms Rules to boost “Make in India” manufacturing policy of the Government as also to promote employment generation in the field of manufacturing of arms and ammunition in the country. "I am extremely happy to know that the Government of Uttar Pradesh is planning for Defence Production Corridor' in Bundelkhand region. This will not only generate employment for the youth in Uttar Pradesh but also boost India's defence production," Rajnath said.